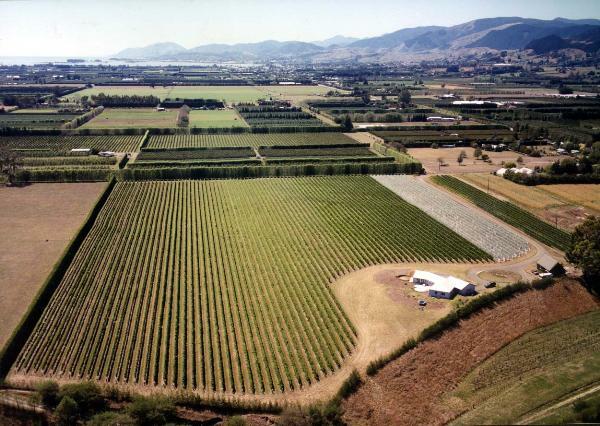 Brightwater Vineyards is the family owned premium boutique vineyard and winery of Gary and Valley Neale. It has a formidable international reputation and is “New Zealand Winemaker of the Year - 2012” Brightwater Vineyards is situated 20 minutes south of Nelson, the sunshine capital of New Zealand, overlooking the picturesque village of Brightwater. The modern, well-equipped winery receives 100% estate grown grapes and their minimal intervention approach to winemaking allows the true charactistics of the vineyards to be expressed. They produce individual, well-crafted wines that display true fruit character, elegance and fine balance.